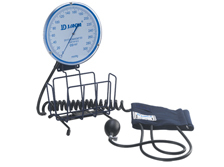 Wenzhou Jianda Medical Instrument Co.,Ltd. 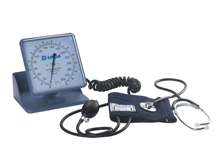 is a Chinese manufacturer and supplier of aneroid sphygmomanometer, mercurial sphygmomanometer ,stethoscopes and other medical instruments. 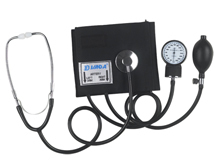 JIANDA medical instruments are produced under international standards and have been exported to USA, EEC and many other countries. 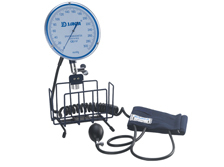 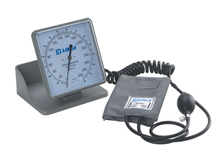 We produce more than 500,000 sets of sphygmomanometers and stethoscopes every year. 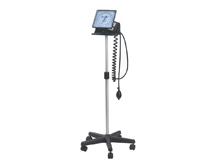 With the superior quality of our products ,in 1992, our USA customer applied for FDA nr. 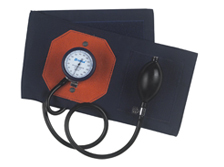 for us and in May of 1998, our products passed the audit of CE of European Economy Committee.